A modular vector tool for coders and curious designers.Distributed on 'Pay what you want' basis. Have you heard of LEGO? Well, it's pretty much the same thing, but in Sketch. You don't have to learn Bézier curves and vector graphics principles. 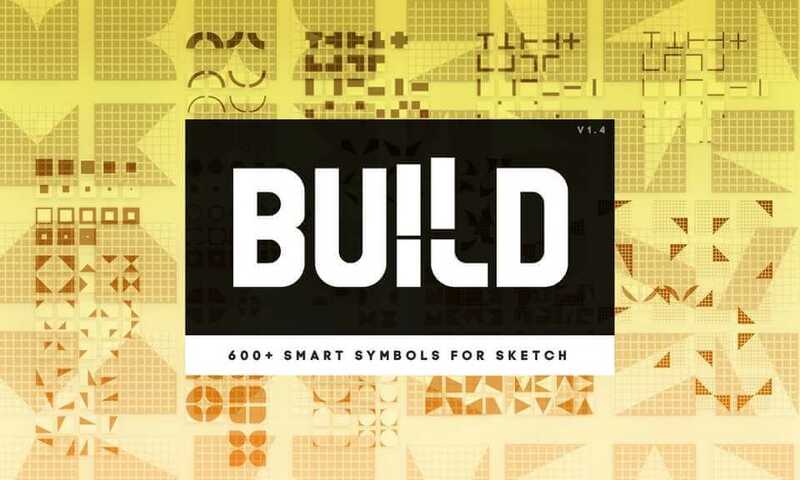 Build logotypes, fonts, custom patterns using a compatible set of smart Sketch symbols. No learning curve: just watch the video attached and get creative. Enjoy!